Interesting plugin that gives you SAAS protection for your WordPress site. New interesting on-site messenger with instant callback and lead generator. Maybe the next intercome. If you don’t already know, you must check out WPEngine. Their guys here at the summit where kind enough to provide us 20% off coupon code for you – lws16. 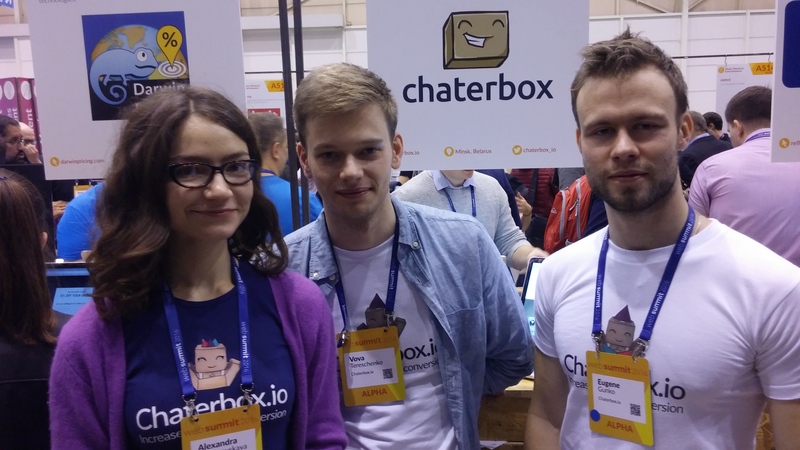 Chaterbox.io also provided promo code – websummit – 3 months for free & 50% off the next three months. 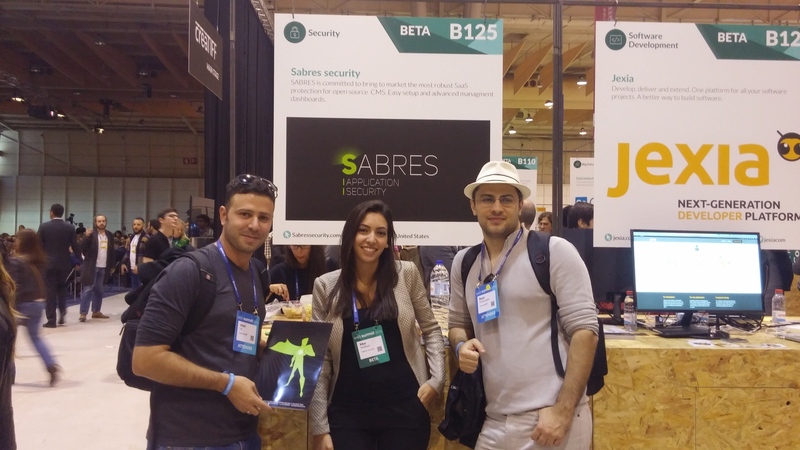 Sabres Security coupon code – websummit2016.